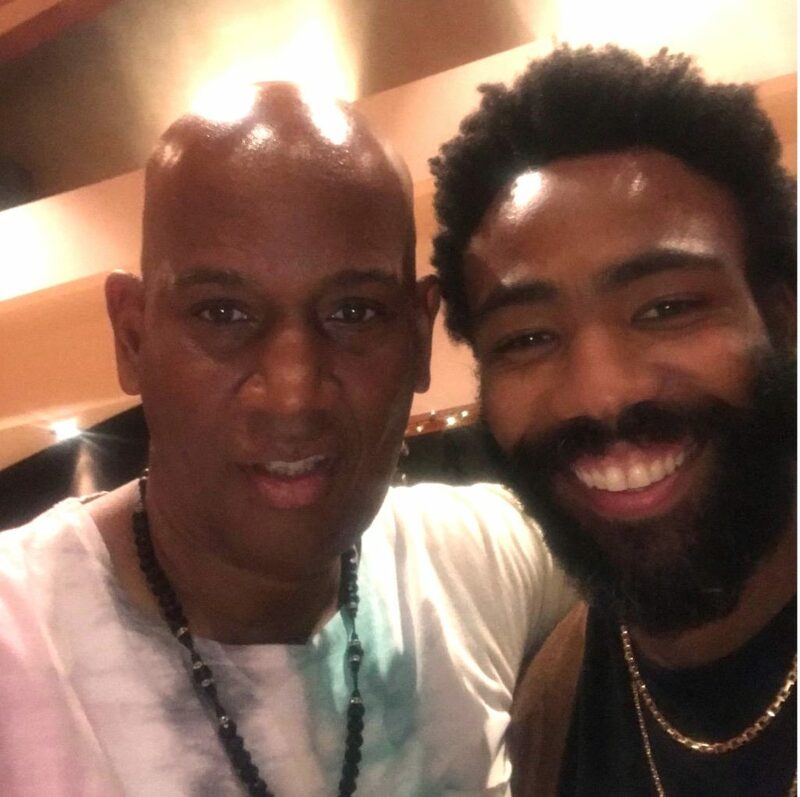 “It is an absolute honor working with the brilliant Donald Glover, aka Childish Gambino! Not only is he at the very top of his craft but equally important, he is a great human being with a heart for the people. I’m truly humbled that he chose me to be a part” says Brent Jones.